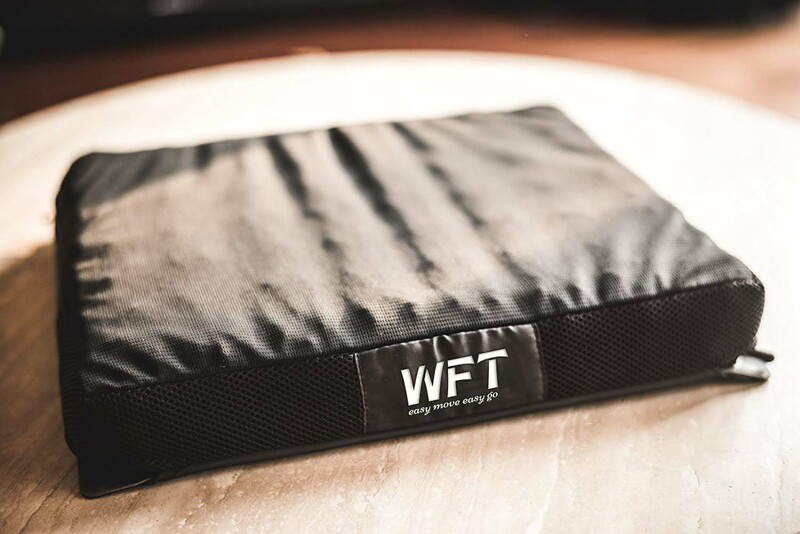 Orthopedic Air Cell Wheelchair Seat Cushion, Air Cushions For Wheelchairs from China Manufacturer - electric wheelchair China Manufacturer Suzhou Wofftown Co.,Ltd. 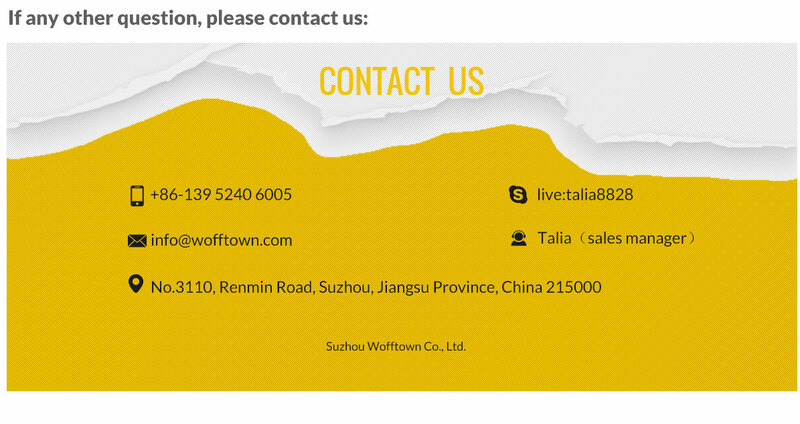 Wofftown Air Cushion for wheelchiars, is composed of a number of discrete air cells in grid combination. 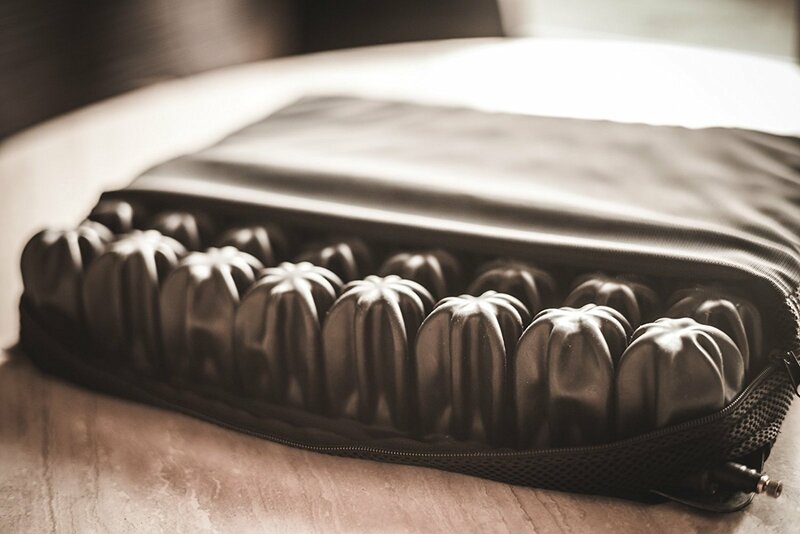 The air cushion is made of a special elastoer with great tensile strength and promises great prevention over pressure ulcers. 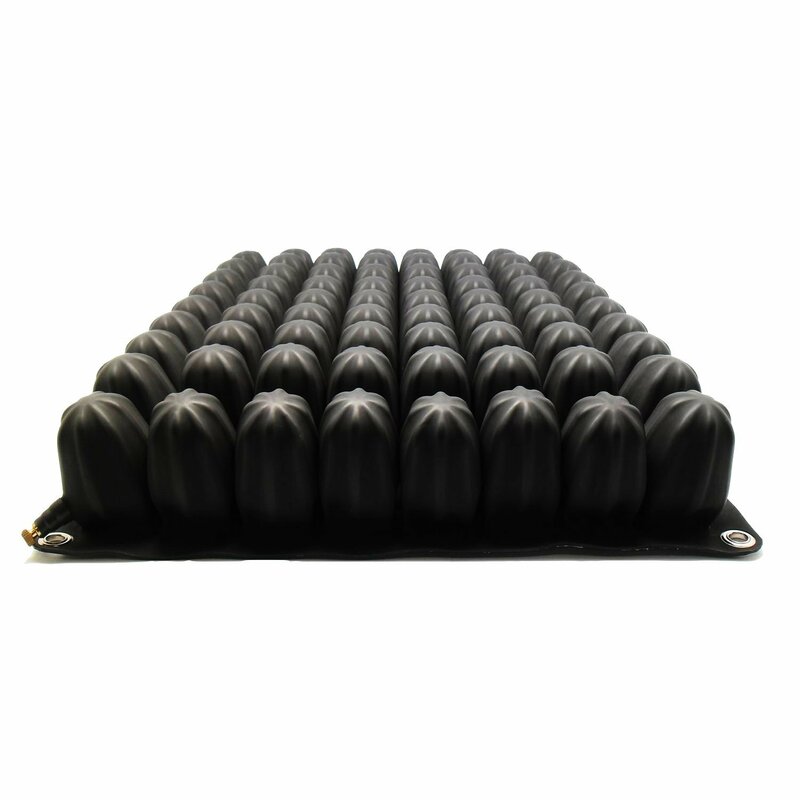 Orthopedic Air Cell Wheelchair Seat Cushion, Air Cushions For Wheelchairs is made of special elastomer with great tensile strength and promises great prevention over Pressure Ulcers. This cushion is for Standard Model Electric Wheelchair.